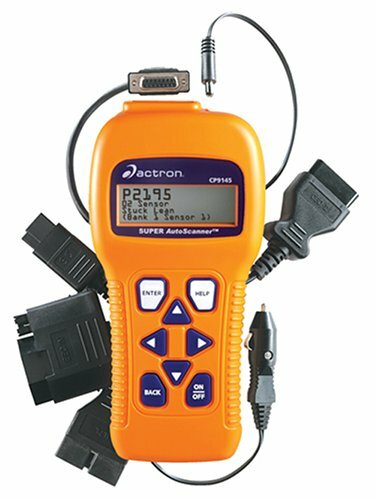 Auto scanner enables professional mechanicals and DIY who enjoy working on their car to read the OBD II DTCs of 1996 and newer vehicles. This gives the user the ability to determine the cause of Check Engine light displaying on the onboard of the car. Once the repairs are made, the scanner allows the operator to clear the DTCs and the Check Engine Light. The CP9670 Autoscanner is an outstanding and affordable automotive tool providing the most enhanced functions including live data. The live data allows the component to view the vehicle’s sensor, relay, and switch inputs while the engine is working for a faster diagnosis. The CP9670 Autoscanner display displays generic and manufacturer DTCs, all modes of OBD II data, ABS codes, and definitions, display DTCs in 3 languages, permanent DTCs, freeze frame and much more. Advanced added improvement features are Color LCD screen, ABS, battery, updated vehicle coverage through 2013, powertrain code information, alternator and charging system monitor, alternator, record and playback of live data, and AutoID. The device has a backlight, art of state design; it is fast, easy to read and it’s affordable. The scanner is quick to run diagnostics on vehicles, easy to handle, correct the check light displayed. The product is incorporated by CAN which means you will get the best performance when using the scanner. The CP9670 Autoscanner is an excellent tool that offers the best performance at an affordable market price. Unlike other products that will sacrifice their high quality just because it’s affordable, the CP9670 deliver the best performance for your money. This scanner comes with all the essential accessories for easy and smooth operation. It comes with a USB cord and an extended cable that makes it accessible to move around when connected to PC or laptops. It also comes with a CD software for easy installation. It is easy to operate by technicians and DIYers who love to work on their cars. The CP9670 has been tested and trusted by many users on a different type of cars and shows the best result. The CP9670 auto scanner has an excellent customer service that is friendly and well-informed to assist you with all your questions and enquires. The device remains the best in the market that offers the best performance with affordable market price. 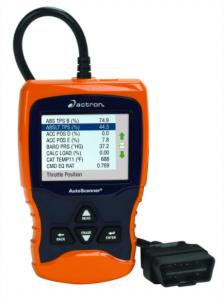 The CP9670 Actron is one of the top-rated OBD II scanners in the world today that offers the best performance for your money. This device will scan and diagnose all the car problems and correct the check light displayed. For every customer on minding their budget, this product is highly recommended for them. Installing and setting this equipment is very easy and doesn’t require any professional help for setup. 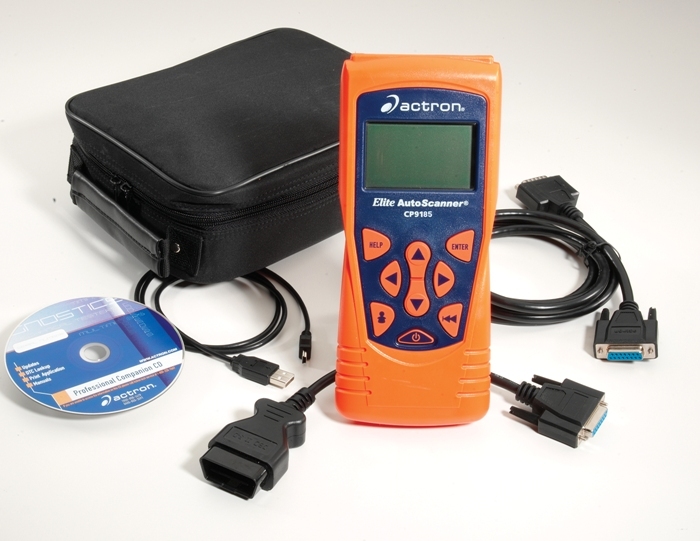 It is fast and easy to use; the device guarantees the best performance for every 1996 and beyond OBD II vehicles.